On the Lake District & Yorkshire Dales Borders. Welcome to South Lakeland Leisure Village the ‘Jewel in the Crown’ of Pure Leisure Group – the leading provider of U.K. and International Holiday Homes. Pure Leisure Group has for many years now been a market leader in leisure and holidays in the U.K. and this experience is reflected at South Lakeland Leisure Village. 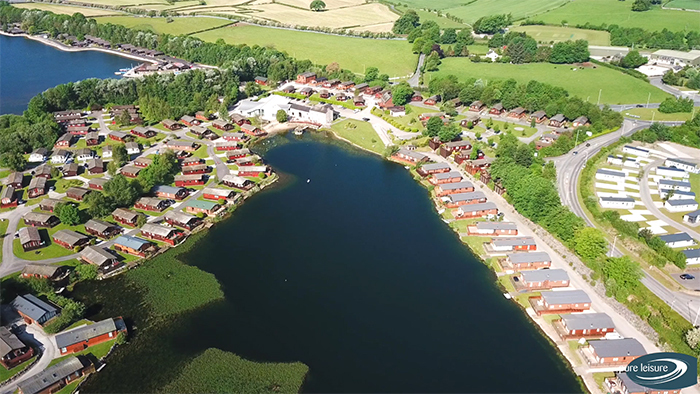 South Lakeland Leisure Village nestles amongst the rolling green countryside of the borders of the Southern Lake District and Yorkshire Dales just five minutes away from junction 35 of the M6. Both are less than 30 minutes drive from this exclusive log cabin hideaway. Also on the doorstep is the Arnside and Silverdale ‘Area of Outstanding Natural Beauty. Whether you choose to book a holiday or to purchase your own lodge holiday home you can be assured of the same first class service, with a team of friendly staff on hand to ensure that your stay is memorable. 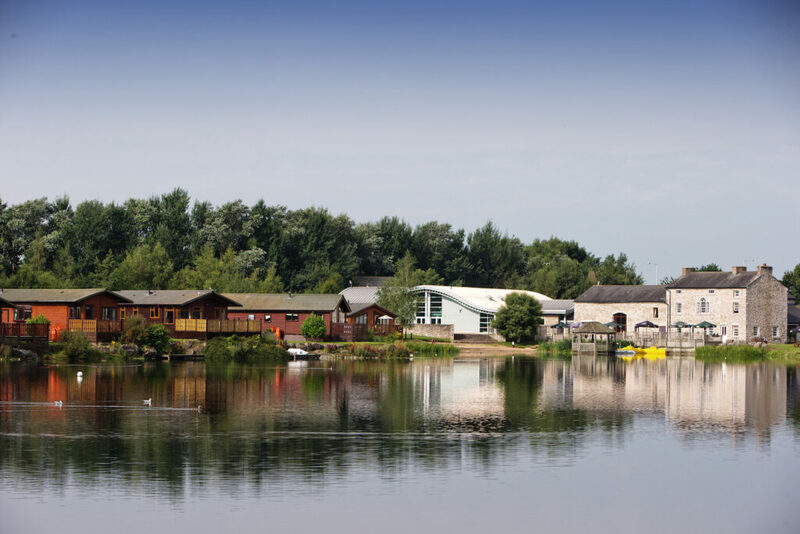 We have chosen to provide the latest generation leisure facilities at South Lakeland Leisure Village to complement the award winning Waters Edge Restaurant. If you plan to explore by day and relax by night, this is the perfect park for you. Please download our access statement here. Our newest developments with access to five star facilities at South Lakeland Leisure Village. Spend idyllic days by the waterside as well as having access to five star facilities at this peaceful haven. An innovative and exciting new concept in holiday homes bridging the gap between a high-end caravan and a luxury lodge. If you would like to come and stay at South Lakeland Leisure Village or have any questions please get in touch.